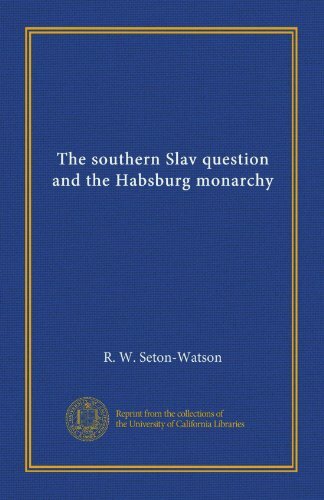 No country in Europe presents such a variety of complicated problems for solution as the Austro-Hungarian Monarchy; and among these, none is more important and more pressing than the Southern Slav Question. In it are involved the future fortunes of the whole Croat and Serb race. There is no portion of history fraught with more valuable instruction than the period of those terrible religious wars which desolated the sixteenth century. There is no romance so wild as the veritable history of those times.